We have second spoilers for the March 2019 California Found box. 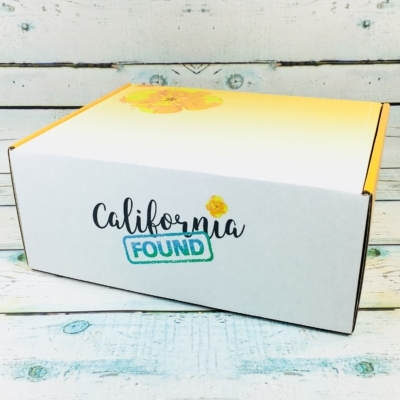 California Found is an awesome monthly subscription box that delivers the best of The Golden State, directly to your mailbox! Our March box is filled with so much beautiful spring love it barely closes! DEAL:Save 20% off your first box with coupon code HSGET20. All natural, high-quality fibrous rattan reeds absorb fragrance and release it into the room for a flame-free continuous scent that will last 3-4 months. Hand-poured in the USA. 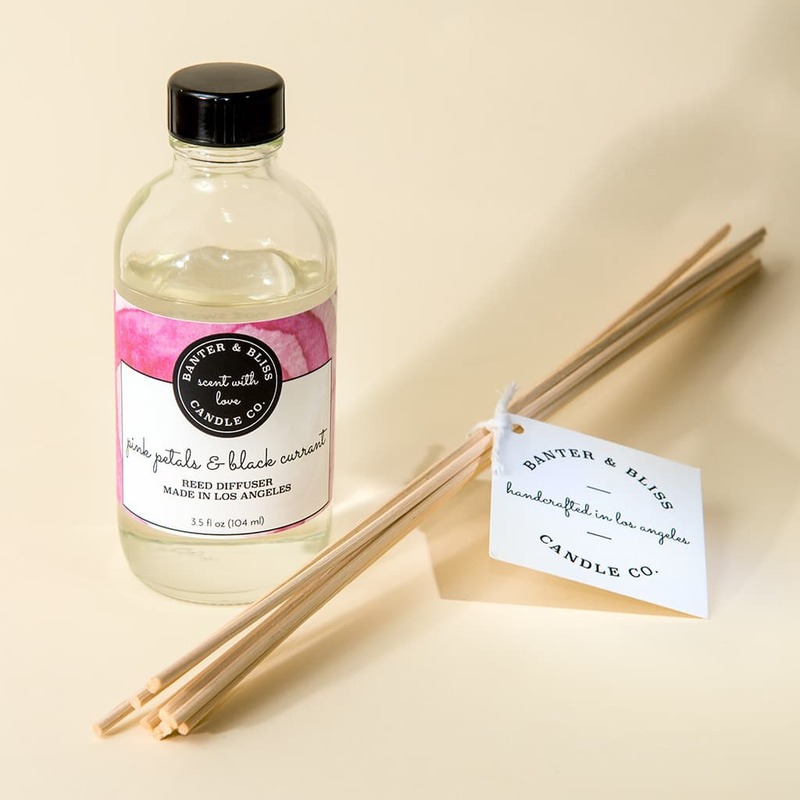 Phthalate-free, paraben-free, sulfate-free, and scented with fragrance & essential oils. 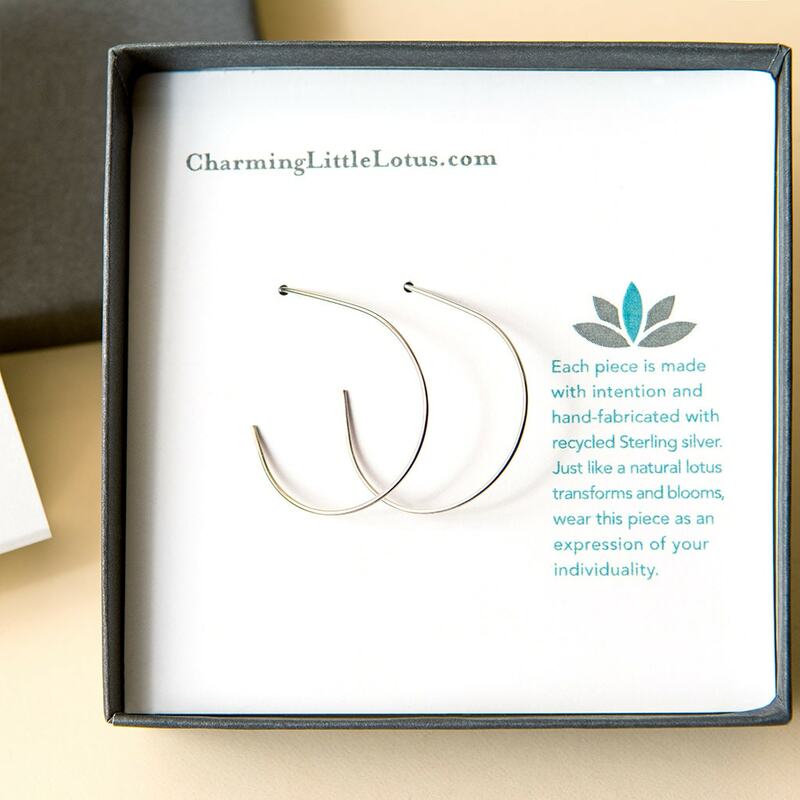 These Lotus Petal Hoop Earrings are light as air and easy to wear. Formed to resemble a single lotus petal. Each piece is made with intention and hand-fabricated with recycled sterling silver. Just like a natural lotus transforms and blooms, wear this piece as an expression of your individuality. What do you think of California Found? Visit California Found to subscribe or find out more! 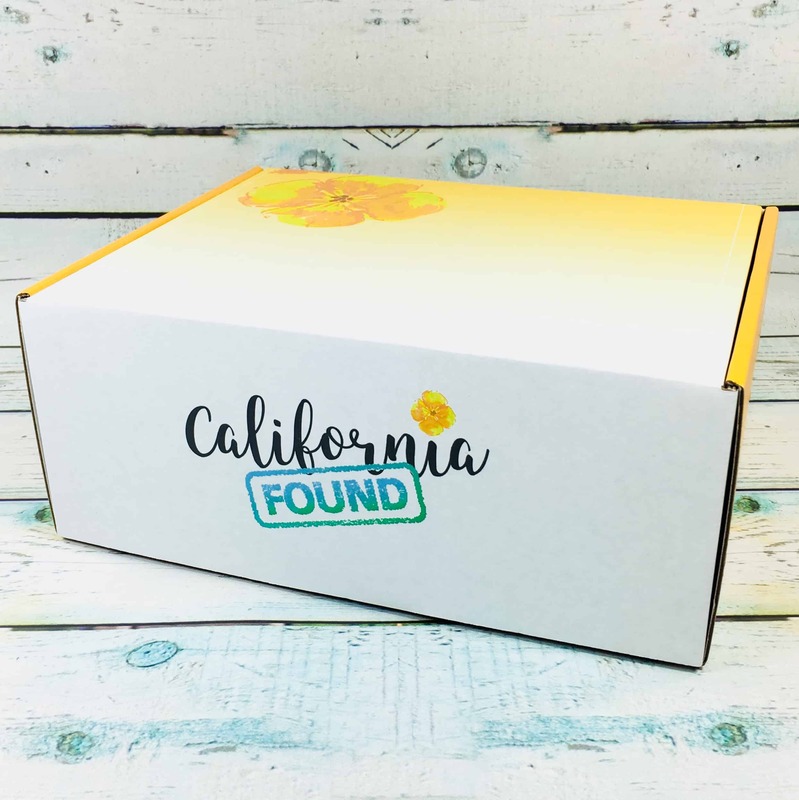 California Found is a subscription box of expertly curated items from California's most talented artisans. 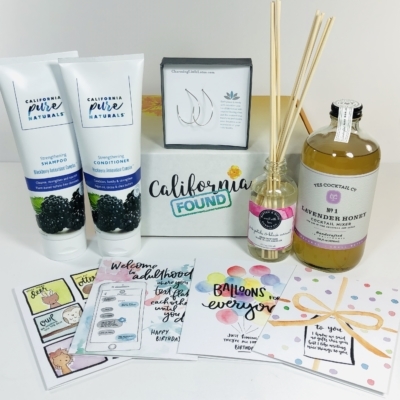 From natural spa & beauty products to locally sourced artisanal gourmet food to beautifully crafted home goods, each box is filled with an authentic taste of the California lifestyle. Get 20% off your first box! Use coupon code HSGET20.